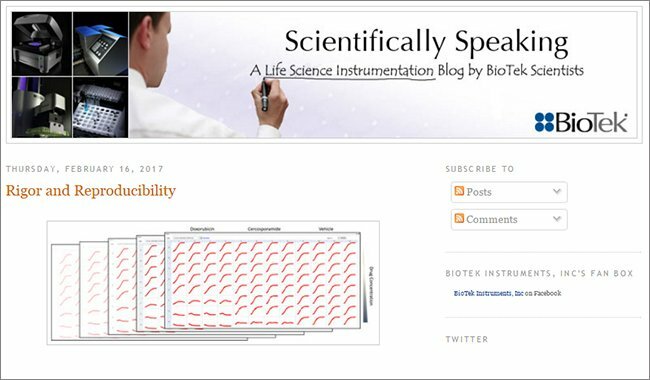 A wealth of fun activities, informative presentations and more are planned as BioTek kicks off their 50th anniversary at the SLAS 2018 Conference and Exhibition in San Diego, CA from February 3-7. 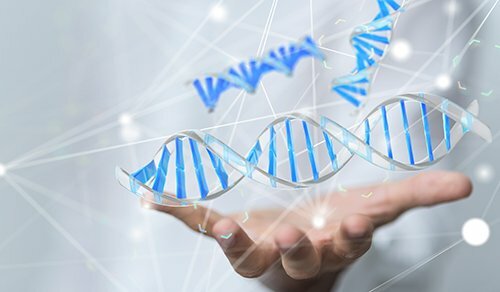 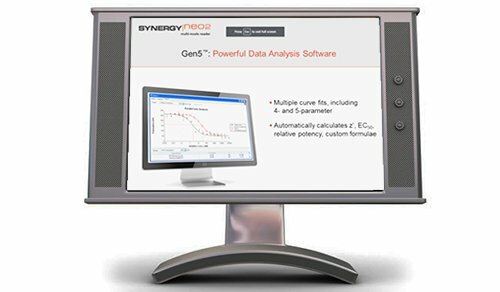 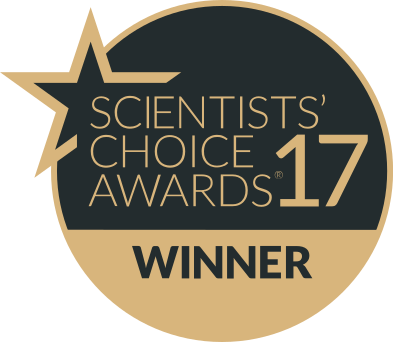 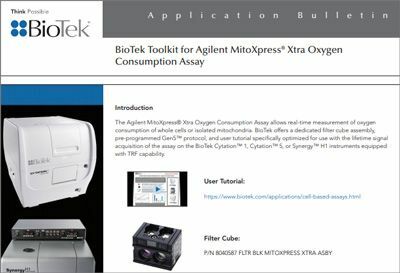 Visit BioTek at booth #1119 for robust instrumentation and software designed to improve assay workflow efficiencies, or visit one of their many exhibiting reagent and automation technology partners to see their products in action. 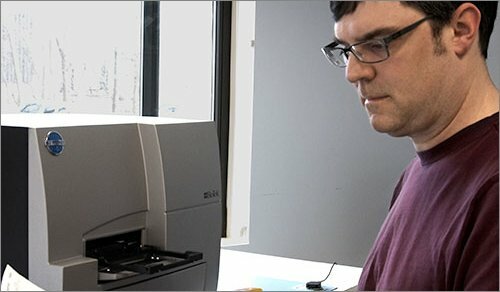 Lionheart™ FX Automated Microscope offers fluorescence, brightfield, color brightfield and phase contrast imaging modes up to 100x magnification, temperature and gas control, plus an available humidity chamber and reagent injector for optimal live cell imaging conditions. 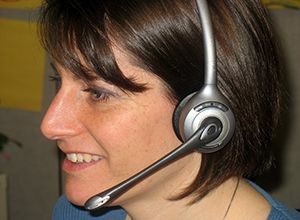 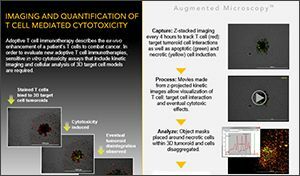 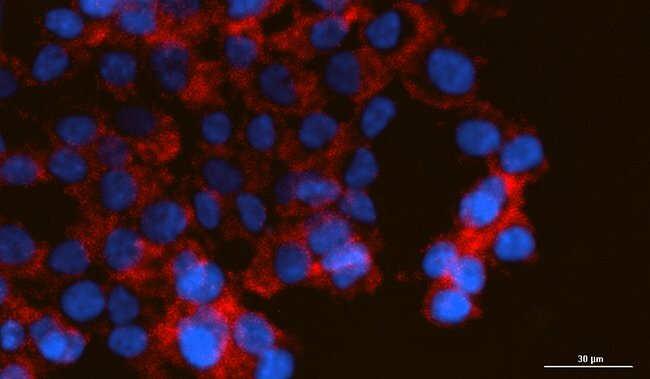 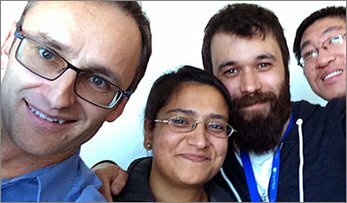 Augmented Microscopy™ enables automated image capture, processing and analysis. 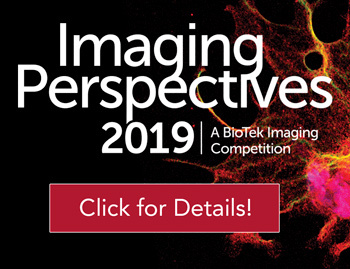 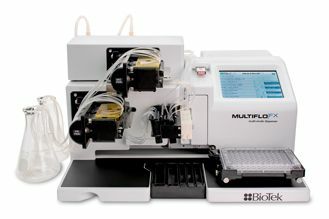 Cytation™ 5 Cell Imaging Multi-Mode Reader combines automated digital microscopy, including fluorescence, brightfield, color brightfield and phase contrast up to 60x magnification along with filter- and monochromator-based reading, environmental control, dual injection and more. 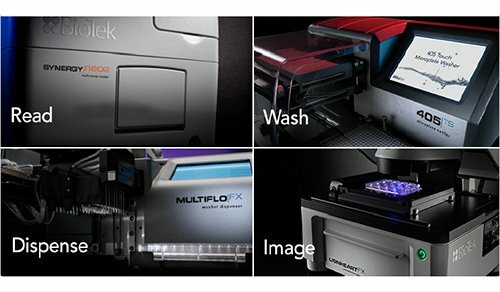 MultiFlo™ FX Multi-Mode Dispenser combines up to four independent dispensers and an optional wash module to save time and instrument costs, and includes a color touchscreen interface for intuitive protocol creation and implementation. 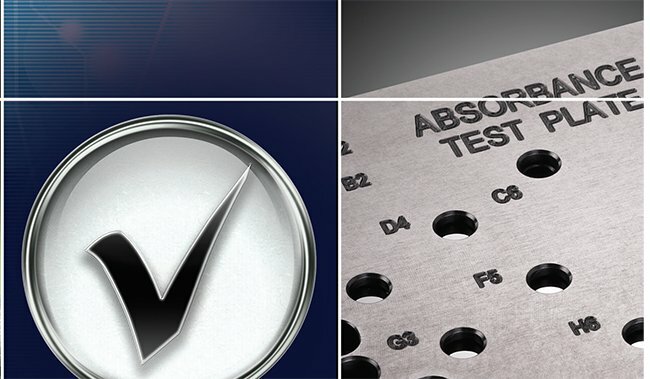 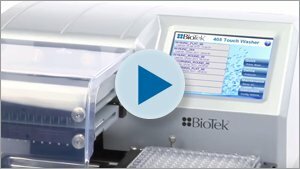 405 TS Washer is the first self-checking, self-maintaining microplate washer, with a high-resolution touchscreen and specialized functionality for sensitive cell-based assays. 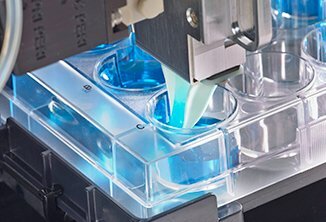 BioSpa™ 8 Automated Incubator provides continuous, real-time temperature and CO2/O2 control and humidity monitoring for live cell assays in up to 8 lidded or unlidded plates or other labware. 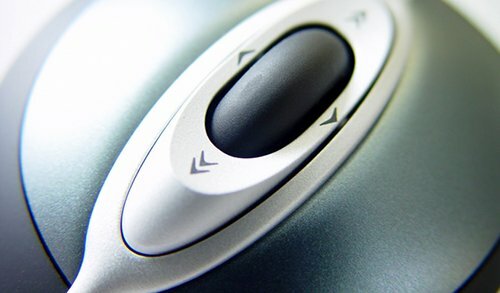 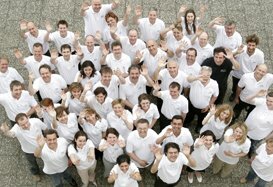 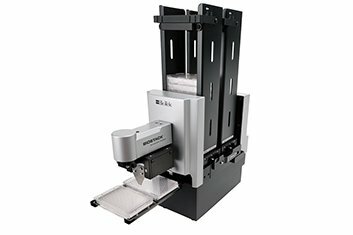 BioSpa links BioTek’s readers or imagers together with their washers and dispensers for full workflow automation. 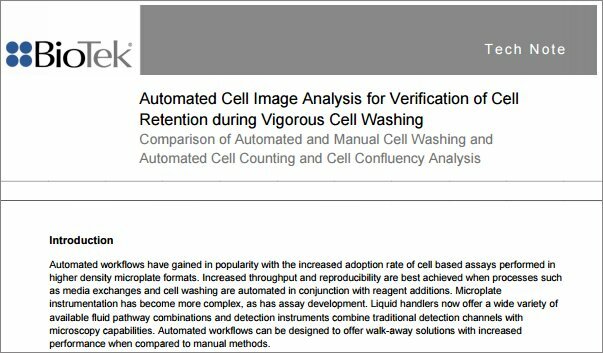 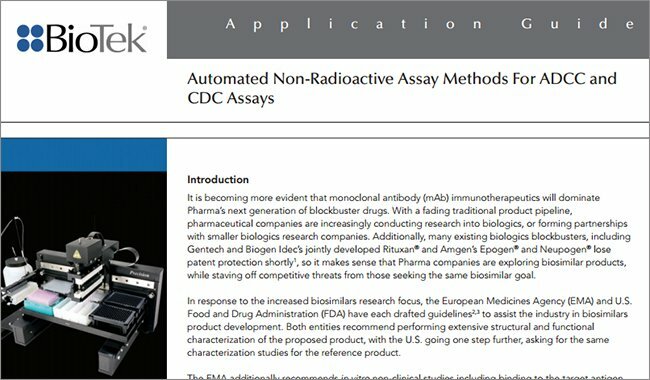 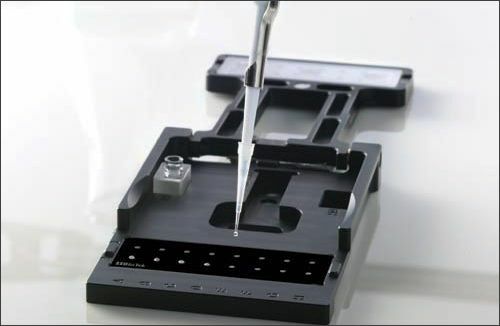 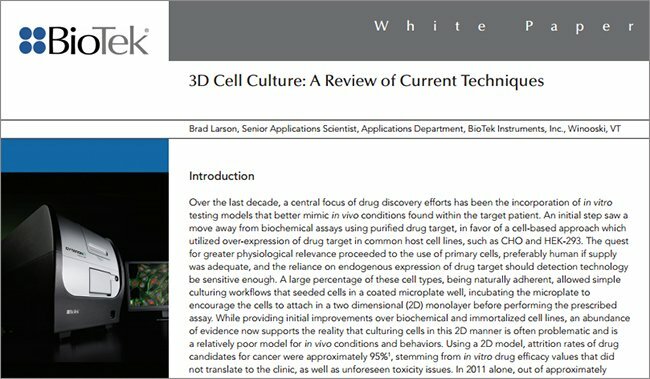 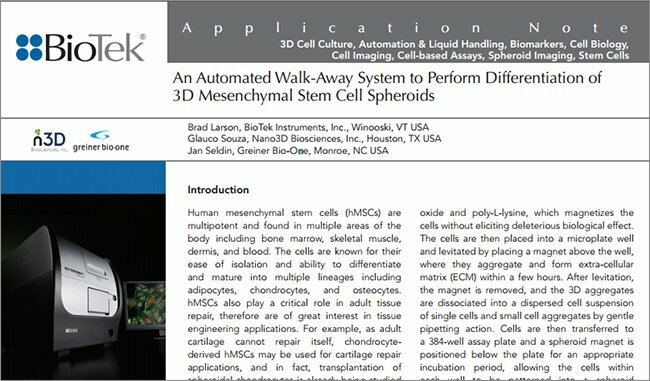 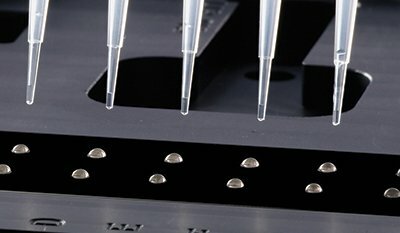 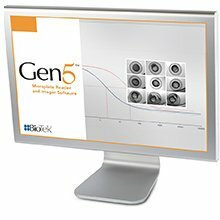 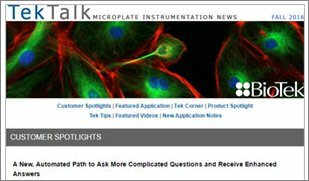 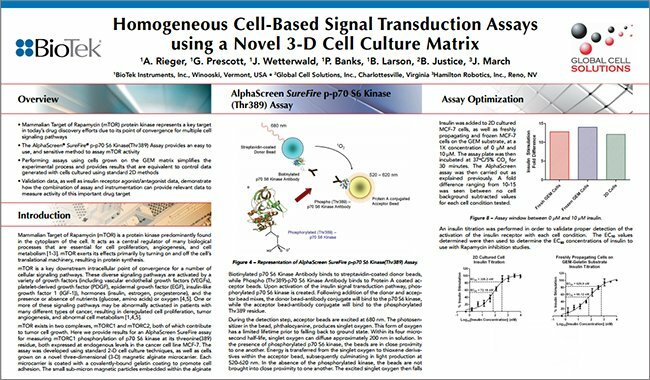 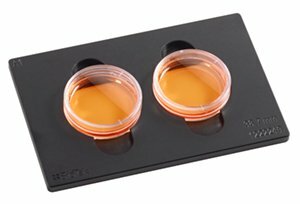 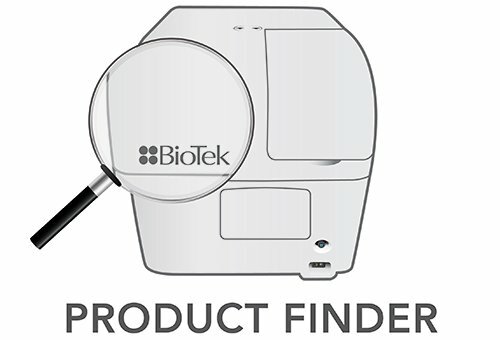 BioTek will also present a number of posters highlighting automated applications using their instrumentation, and will co-present the SLAS 2018 short course, “Set-up and Validation of 3D Primary, Stem Cell and Immortalized Cultures for Downstream Microplate Reader and Imaging Applications” with Corning Incorporated on Sunday, February 4 from 8-11:15 am. 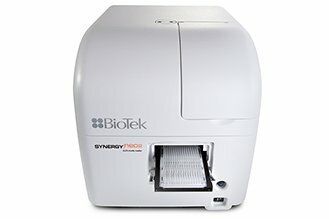 As special thanks for contributing to their 50 years of success, BioTek cordially invites all attendees presenting a valid SLAS badge to the Altitude Sky Lounge, Rooftop Bar at the San Diego Marriott Gaslamp Quarter hotel, located at 660 K Street, San Diego, CA on Monday, February 5 from 6-8 pm for a relaxing evening of food, refreshments and amazing cityscape views. 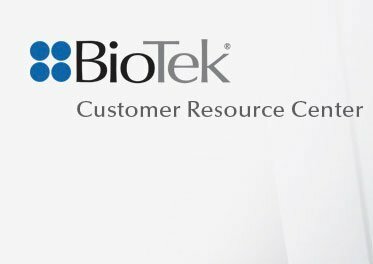 Reserve your space at the Altitude Sky Lounge event, learn more about BioTek’s SLAS 2018 activities by visiting www.biotek.com/SLAS2018, and be sure to visit BioTek at SLAS booth #1119.